Does your dog hide under the lamp table when there is a storm coming even before you know it is supposed to rain? Does you pup go berzerk on 4th of July when people shoot off fireworks? Perhaps taking your dog on a car ride isn’t fun for your dog at all and it actually makes him or her shake and feel nervous. If any of these describe your furry family member, read on. 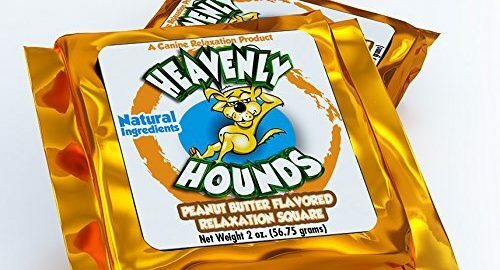 Heavenly Hounds is a company that produces a relaxation ”peanut butter brownie” square for pups. Erick, one of the sales team, tells us more about how he got involved and what to expect with this product. “I have owned a fireworks business for years, and we started selling Heavenly Hounds. It was crazy to see how many we would sell! So many that Heavenly Hounds brought me on to reach out to the fireworks industry.” Erick explains. So, these squares really do work! 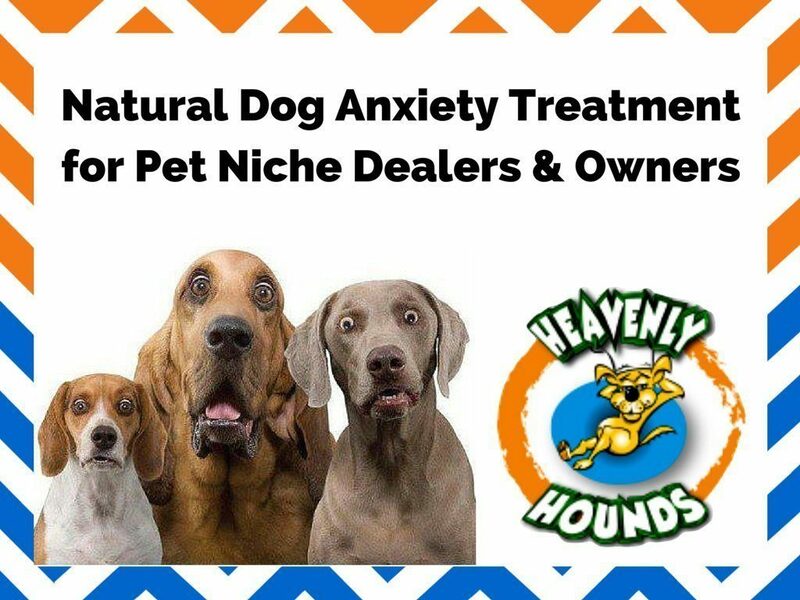 Heavenly Hounds is an all-natural product with no preservatives and herbal ingredients like Valerian root and passionflower that help calm the dog down. There are no sedative medications included. The product works because of the chemical properties of these plants. These herbs are also used by humans all over the world for hundreds of years. They are safe when administered properly. Will these knock my dog out? These are made to relax and calm your dog down, not knock them out. 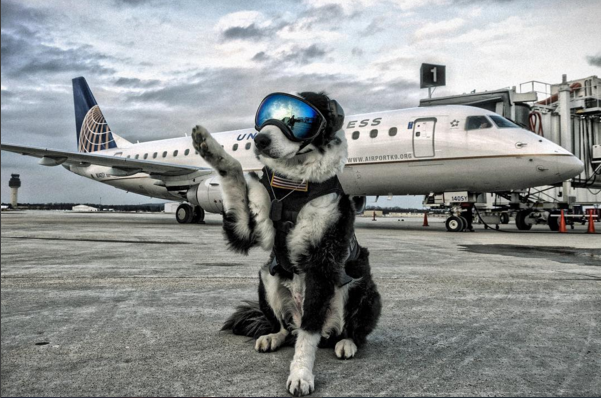 This is what makes them great for thunderstorms, fireworks or even just going to the groomers if that is something your dog gets nervous about. 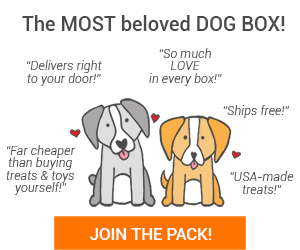 How do you give it to your dog? The dose depends on the size of your dog. Here is a guide that you will also find on the packaging of the treat/relaxation bar. 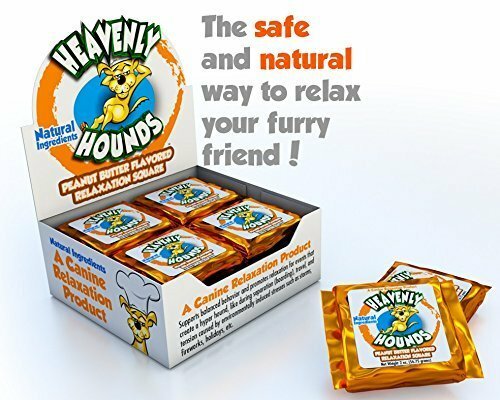 Heavenly Hounds Relaxation Squares are made in a bakery (for humans)! Alessi Bakery in Tampa, FL produces human products, like cakes and cookies, but also makes our relaxation squares.